I will be giving a departmental seminar in the Department of Agricultural and Applied Economics at Virginia Tech, tomorrow, March 22, at 3 pm. 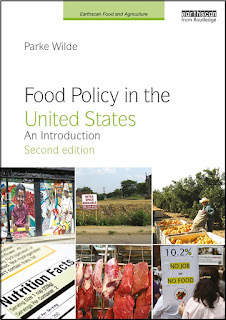 The title is: "Not just for farmers: Six ways that agriculture programs affect food, nutrition, and the environment." Please come visit if you are in Blacksburg, Virginia. The room is Fralin 102.